Bonnie’s psychic abilities developed when she was young. 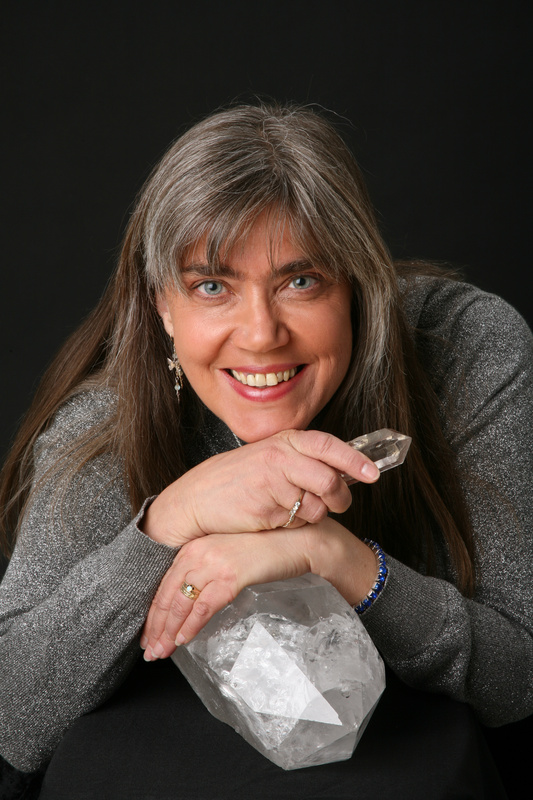 She began studying energy healing in 1974, with an acupuncturist, studying Eastern and nature-based spirituality, and developing her intuitive perception. She completed a year-long course in Light Touch Metaphysical Healing, is a Reiki Master, studied Christa Spiritual Healing for 8 years, and now primarily uses Esoteric Healing and Soul Focused Healing methods. Using Perelandra processes allows her to work in harmony with Nature using vibrational essences. All work is assisted by a group of non-physical health specialists, from within the realm of spirit. They provide added insight, context and assistance. 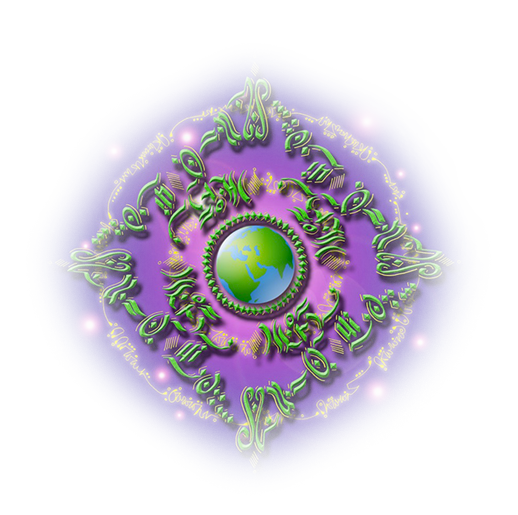 Clients from around the world request her intuitive and healing services regularly. She was ordained as an InterFaith Minister by the Colorado Interfaith Seminary in 2003. She is an Associate Minister with the Colorado Ecospiritual Center, and teaches a ministry training course through her organization, The School of Peace. Bonnie has had several articles published, on topics relating to organic gardening and sustainable living. Her published book, “Love, Light and Business” is a guide to running a holistically-oriented business, designed to help those who are not business experts. Bonnie has a degree in Visual Communications from the Maryland College of Art and Design. For seven years she and her husband owned and ran an award-winning gallery in Manitou Springs, Colorado. She has served on the Chamber of Commerce in Manitou Springs, on the Board of Directors of the School of Inner Health and of the Colorado EcoSpiritual Center and of the Appalachian Dowsers Society, and is a founding member of of the non-profit educational organization Pikes Peak Permaculture. Bonnie and her husband live in Asheville, North Carolina with their many animals. Her life focus is to bring unconditional love and clarity of perception into the world breath by breath, for uplifting the entire community of life that shares the Earth.